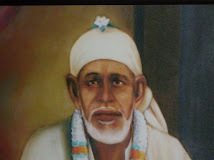 Video of a devotional chants of Jai Jai Sai Ram, Sai Ram, Sai Ram, sung by the popular singer Jagjit Singh. 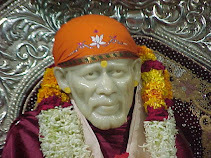 As we listen to the chants of the sacred Mantra of Sai Baba, the video shows a reproduction of one of the many Leelas of Sai Baba. Number of non curable disease were cured by Sai Baba just by His words, His Nazar (graceful glance) or passing His hand over the diseased body.